Artificial intelligence (AI) may still sound far-fetched to many, but it is already infiltrating the workplaces. Truth is, you do not have to restructure your entire business or spend a huge sum to adopt it. It all starts with baby steps, streamlining one business process at a time, and the returns are huge. 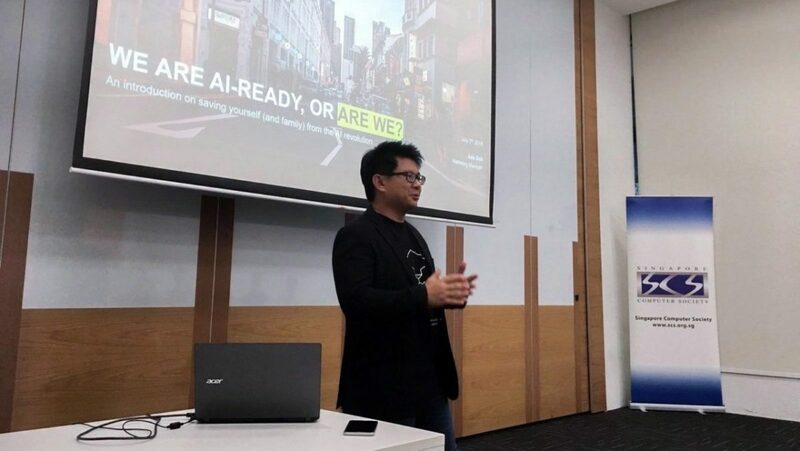 We hear from two AI companies featured in a recent showcase by the Singapore Computer Society, as part of the line-up for the SkillsFuture Festival 2018. Start thinking how AI can increase your business efficiency and drive higher results today! Those who are looking to get your own house or have acquired one may have encountered Judy before. “Ask Judy” is the virtual assistant service by the Housing Development Board that is offered through a live chatbox on its homepage. TAIGER is the company behind it. The AI solutions provider was founded in Spain in 2009 and headquartered in Singapore three years ago. Their clients come mainly from the financial services and public sectors. 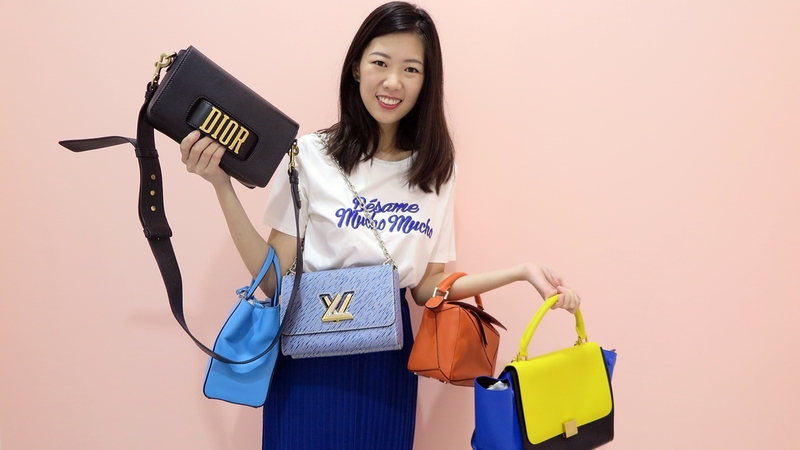 According to Marketing Manager Ash Goh (pictured above), they commit to their clients 80 per cent reduction in total costs as well as 90 per cent in accuracy and reduction in processing time. iConverse, which powers “Ask Judy”, is an intelligent technology that enables the understanding of verbalised human language. 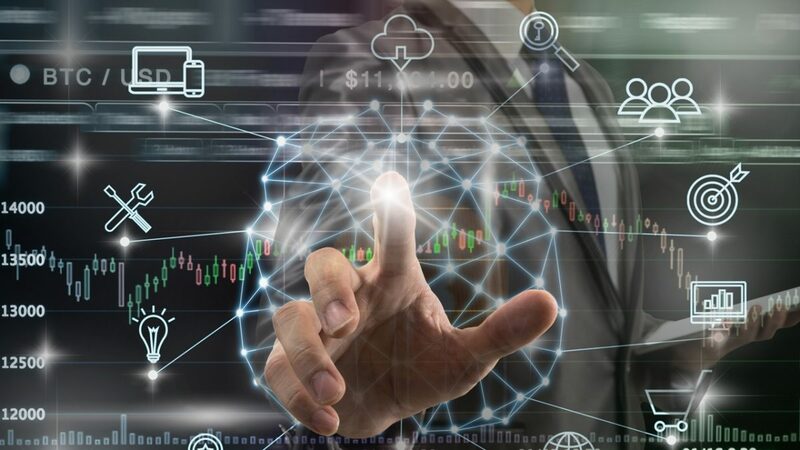 It also overcomes the limitations of traditional chatbots to complete complex workflows and perform online transactions. iMatch is an information extraction solution that automates complex, cognitive tasks that require understanding, skill and training. iMatch reads documents and extract data points with high levels of accuracy. iSearch is an enterprise search engine enabling users to perform homogenous search across multiple databases ranging from intranet to document management systems and external web servers. It retrieves documents based on semantic, rather than syntactic, relevance. Recruitment and human resource technology company IoTalents was started locally by three co-founders in 2015. “The company arises out of the pain and challenges faced by the founders in finding suitable IT resources for their projects back in the days when they were running IT companies. 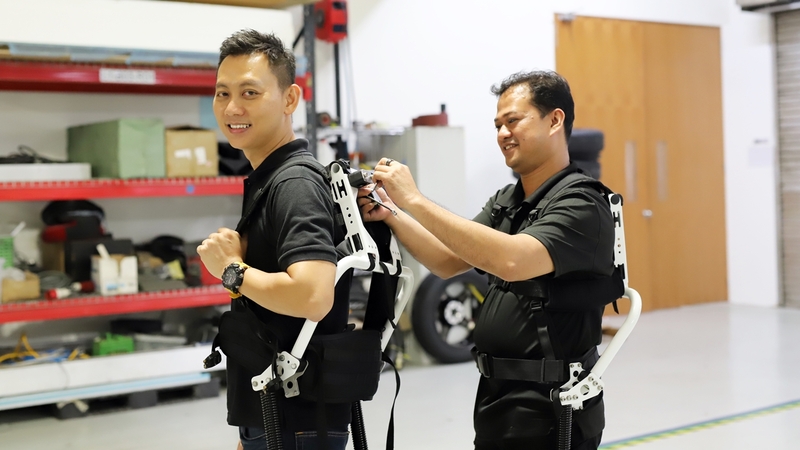 “On the other hand, they see many IT talents – both traditional employees and gig workers – who may have good technical skills acquired through experience and personal learning but may lack the necessary paper qualifications and certifications to be matched to jobs that they are actually suited for,” explained CEO Kek Sei Wee. 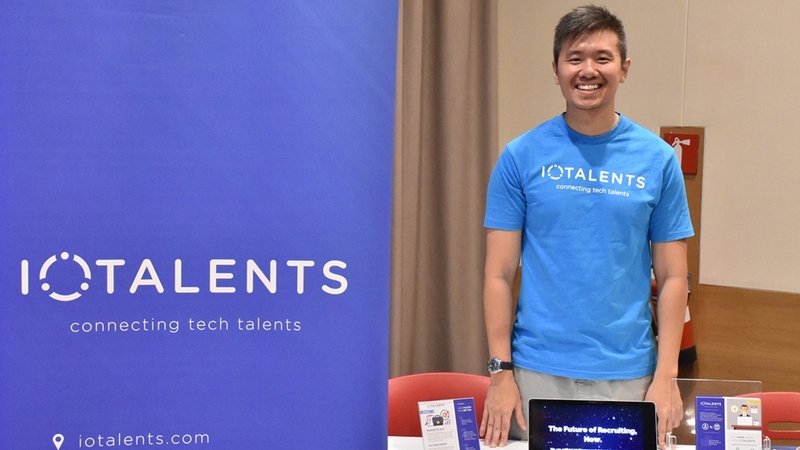 Talenlytics, a platform for employers and IT workforce to intelligently connect and transact, was launched in early 2017 after successful pilots with institutions such as Nanyang Polytechnic. Since then, IoTalents has served close to 100 clients including ST Electronics, Changi Airport Group, Fuji Xerox and SISTIC. Combining skills-based assessment and a scoring AI engine to deliver quality candidates speedily, Talenlytics reportedly saved 70 per cent in hours spent on recruitment per hire and decreased employee turnover by 35 per cent. What’s more, Talenlytics 2.0 is scheduled for next year with more enhancements! The company is also currently building up its IoTalents Academy to upskill technology professionals through a mix of curated technical courses and masterclasses. Knowing the common skills gaps highlighted by recruiters, the company is looking into ways to fill them and train potential candidates to be more attractive hires. IoTalents is currently on the lookout for quality training partners to work with. Previous post Disruption in the Accountancy Industry: Right Toolset, Right Skillset and Right Mindset Needed!